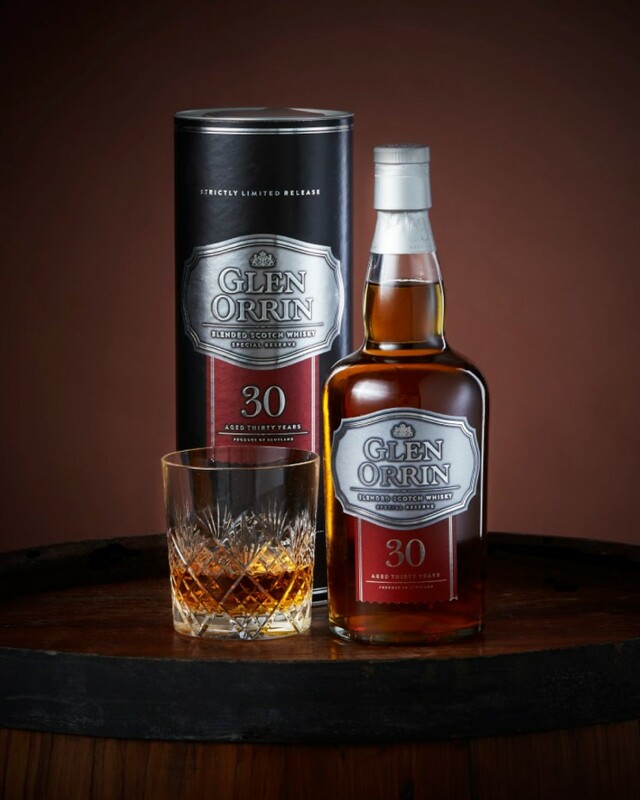 Aldi has always taken pride on good quality value for money, and this addition to it’s Whisky range is no exception, a 30 Year Old Whisky for under £55 sounds exceptionally good to us. Although it is £5 more expensive than last Christmas. Re-released in early December to capitalise on the Christmas market, but expect this to sell out very quickly as stock are very limited. This is a nice dram, not an exceptional one, but some people might like idea of trying a maturer Whisky for not too much. 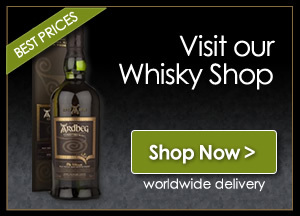 The Whisky Boys do recommend that our readers pop down to their local Aldi and check out, not only their range of Whiskies, but also their wine and beer selections, there are some crackers there to be bought. Already this year, Aldi’s beers, wines and spirits range has received 100 accolades from internationally recognised competitions, including 33 awards at the International Wine Challenge 2013, 35 awards at the International Wine and Spirits Competition 2013 and 14 awards at the International Spirits Challenge 2013. Is this purely a drinking whisky, or is there any value to keeping the bottle intact? Will the value of this increase any, if at all?